I’ve had Gender and Competition by Kathy DeBoer on my list of coaching books to read for a while now. 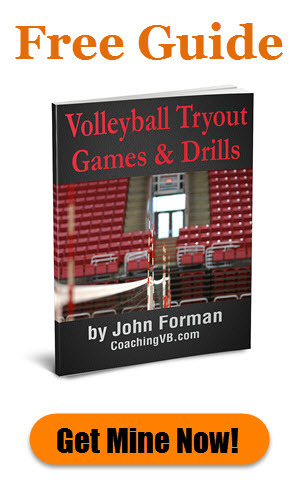 As a male volleyball coach who has mainly worked with female athletes (though having coached a few male teams along the way), I have long been interested in the differences in how you need to approach coaching the two genders. 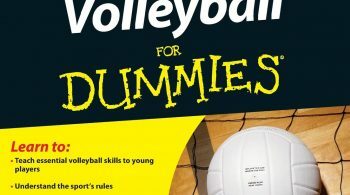 Kathy’s book has come up many times in the discussions I’ve had with other coaches on the subject. 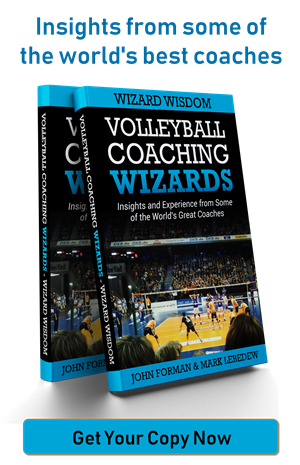 That includes multiple Volleyball Coaching Wizards interviews I’ve conducted. Bottom line? Read this book! You’ll find it a pretty quick read. It comprises just four chapters that add up to a little over 150 pages. Kathy’s writing style strongly favors story telling. The book is full of anecdotes from her coaching and athletics administration career. Basically, it’s teaching by way of example. There’s one key phrase that I’ve heard attributed to Kathy on the basis of this book. It goes something along the lines of, “Men battle to bond and women bond to battle.” While I don’t recall seeing that exact phrase in the book, certainly it is what is expressed when looking at the differences in how the genders approach competition. It’s something that comes out very early in the text. 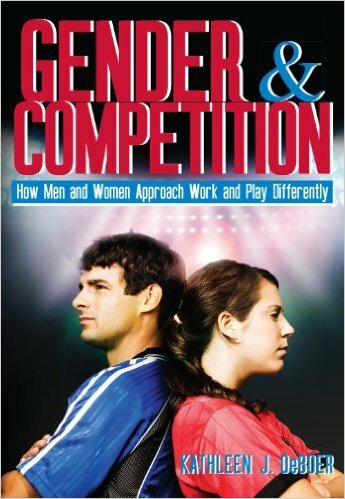 The first three chapters look to describe the difference in communication style and general approach to life, competition, and cooperation between men and women. It also looks at the challenges they pose. This isn’t true just for cross-gender interactions, but even for same gender ones, as Kathy demonstrates in some examples of her interactions with her own female athletes. The forth chapter focuses on advice for how to deal with the differences from both perspectives. I can tell you that a lot of what Kathy talks about in terms of how men and women approach competition and the differences in how the two genders view leadership ring very true to me. I’ve seen them in my own coaching and have heard similar views from fellow coaches. I can’t recommend Gender and Competition more strongly. 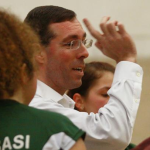 It doesn’t matter whether you’re a male or female coach. It doesn’t matter whether you coach male or female players. You will gain insights that will help you do a better job working with your athletes – as well as colleagues, supervisors, and everyone else in your life. 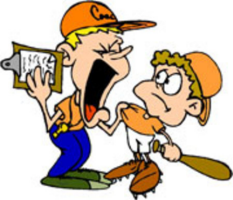 For more on the subject of gender differences in coaching, check out this post. 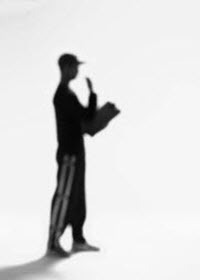 Better to be an introvert or extrovert as a coach?